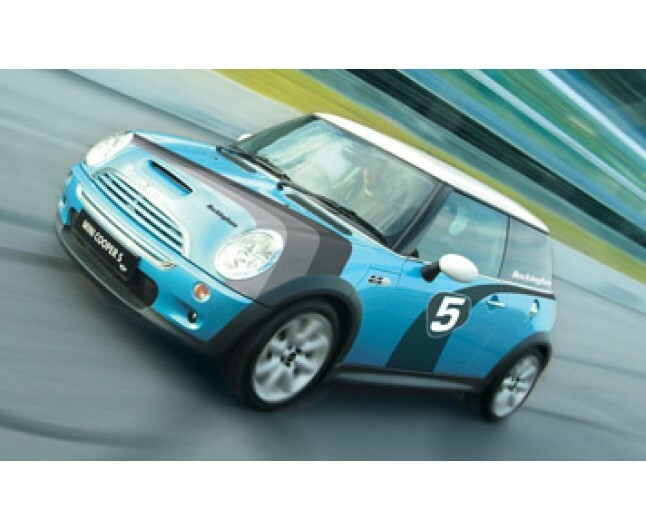 Experience the thrill of Britain's favourite car! 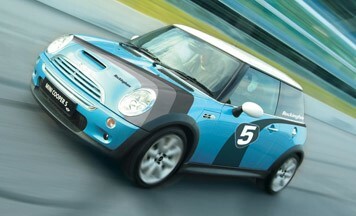 The super Mini Cooper! Test drive this British beauty first hand and see what all the fuss is about! This is a thrilling day of fun and speed! Perfect for any car lover or thrill seeker! Certificate valid for 12months from date of purchase, for one person only. Courses run in morning and afternoon sessions and run on selected Saturdays and weekdays throughout the year. The Experience lasts approximately 45 mins. Spectators welcome.